Photographs are very important to me. I try to capture as many natural photos of my family as I can. I then like to display them in a frame or photo album. So many people take photographs on their mobile phones, but they often get forgotten about which means they’re never seen again or shown to anyone. I think this is such a shame. After all, photographs are meant to be shared, and that’s why I think Neveo is a wonderful idea. 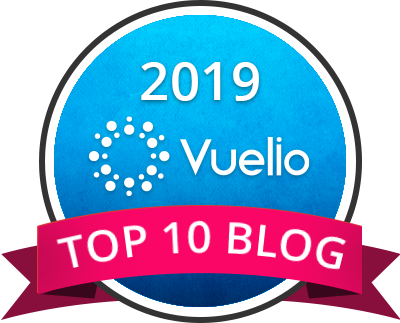 Neveo is a monthly newsletter that you can create and send to your family. 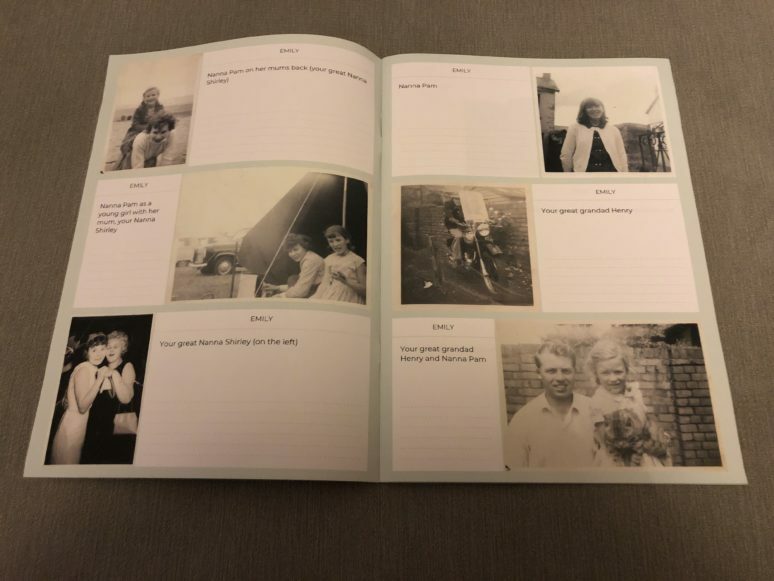 Primarily aimed at grandparents so they can stay up to date with their grandchildren, a Neveo family album can be created in under two minutes per month. Sadly my children’s Nanna, my mum, passed away before my children were born, but that doesn’t mean my girls don’t know all about their Nanna. We often talk about her and look at photographs together. 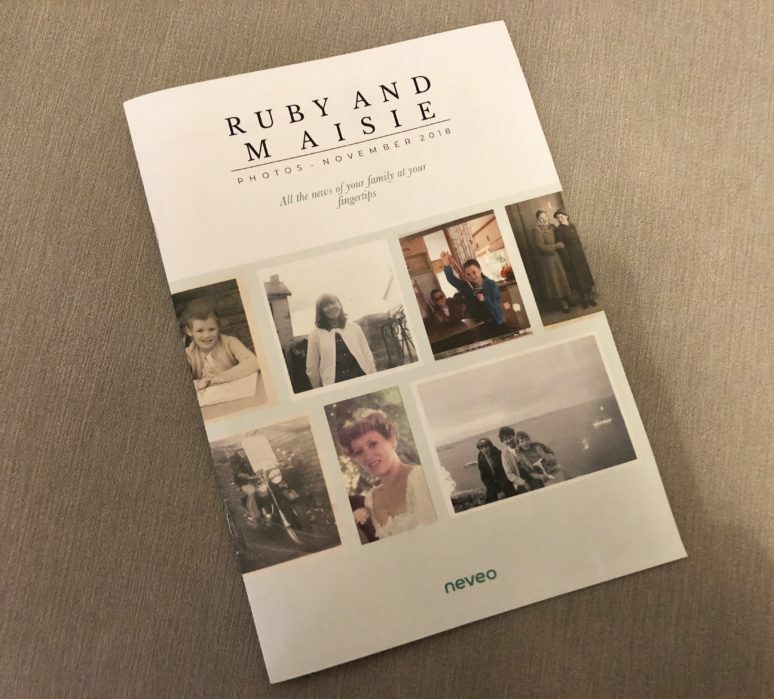 This is what made me realise how great it would be to use Neveo to create a ‘memory book’ of the girls Nanna. You can create your own Neveo family journal/newsletter by visiting the Neveo website here, or by downloading the app. The app is available in the Apple store and on Google Play. I decided to use the app to create my Neveo album. Once downloaded you’ll need to create an account which takes just a few minutes. You can then upload your chosen photos to your account to create an album. 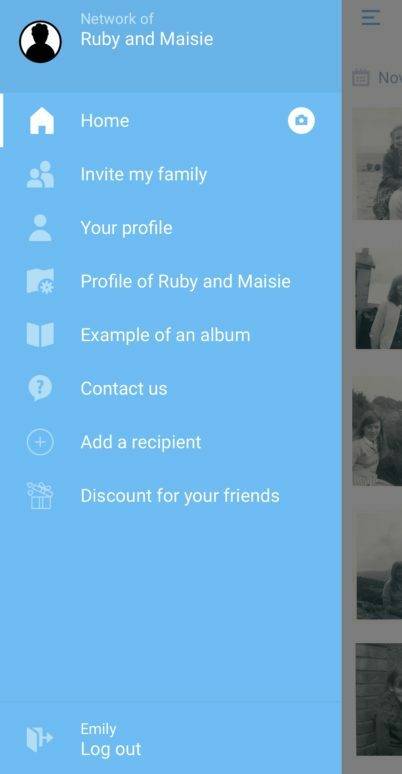 I also really like that you can invite other family members to add their own photos too. You can add photos daily, weekly or all in one go. Neveo then gathers your photos every month, and will format your album for you. I really like this as it means you don’t have to spend ages creating the layout of your album yourself. 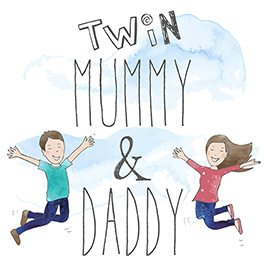 Your monthly family journal will then be delivered via the post to your recipient. You can choose to have a maximum of 50 photos per month for £9.99 or a maximum of 100 photos per month for £14.99. If you’re keen to get started, now is a great time. 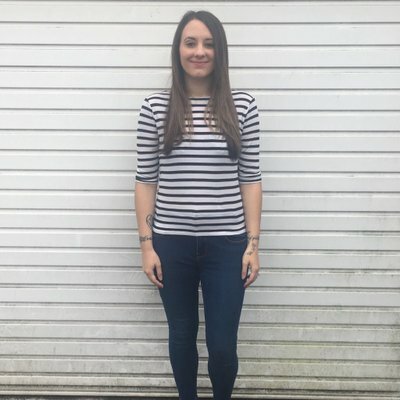 Neveo are currently running a Christmas promotion for their annual plan where they’re offering three months free. This means you’ll pay £89.91 instead of the normal price of £119.90. My Neveo journal arrived quickly, and I’m really pleased with it. When you upload your photos, whether that be online or via the app, you have the option to add a caption to each photo to help bring your photos to life. Alongside each photo is the name of the person who uploaded the photo. I think this is a great idea as it means the recipient of the family journal can see exactly who has contributed to it. Overall, I’m very happy with my Neveo family journal. It’s quick and easy to upload photos, and Neveo takes away any hassle by automatically creating the layout for you. 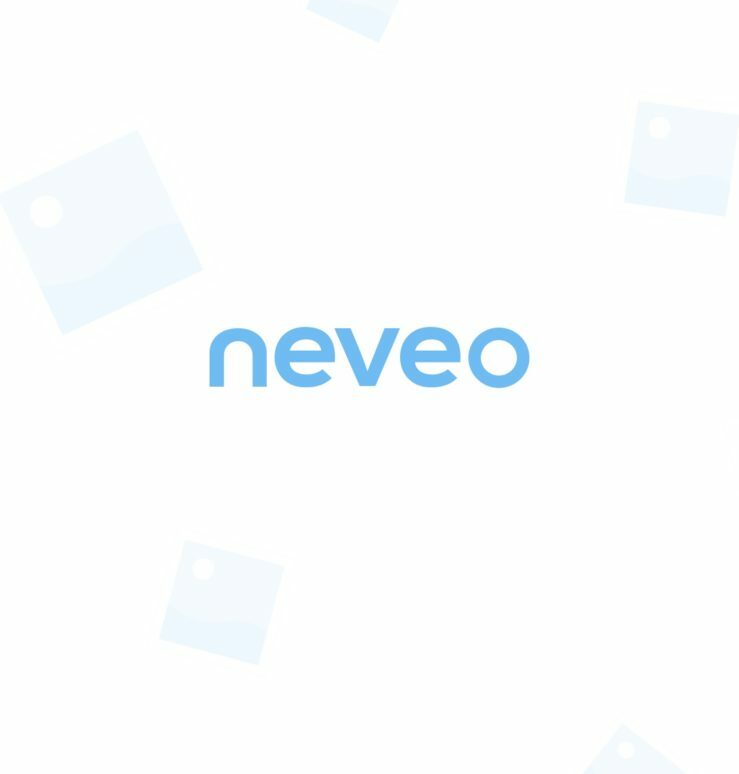 Would I recommend Neveo? Yes, I would! This is a collaborative post. All thoughts and opinions are 100% my own.